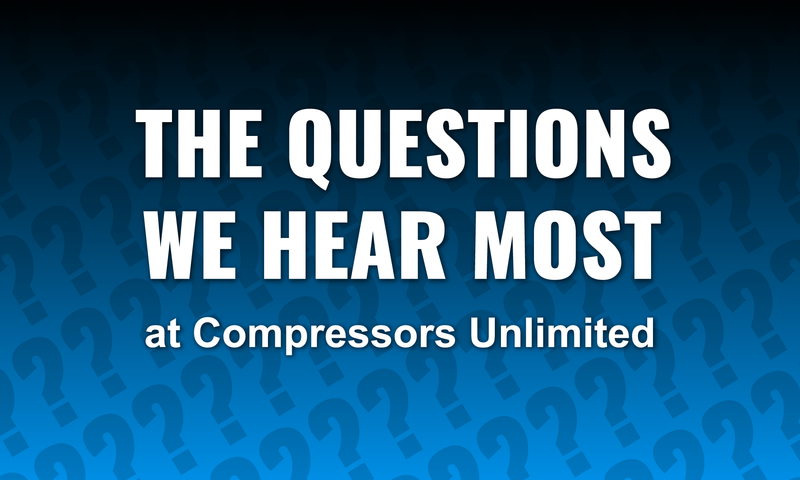 What is a Compressor Crankcase Heater? 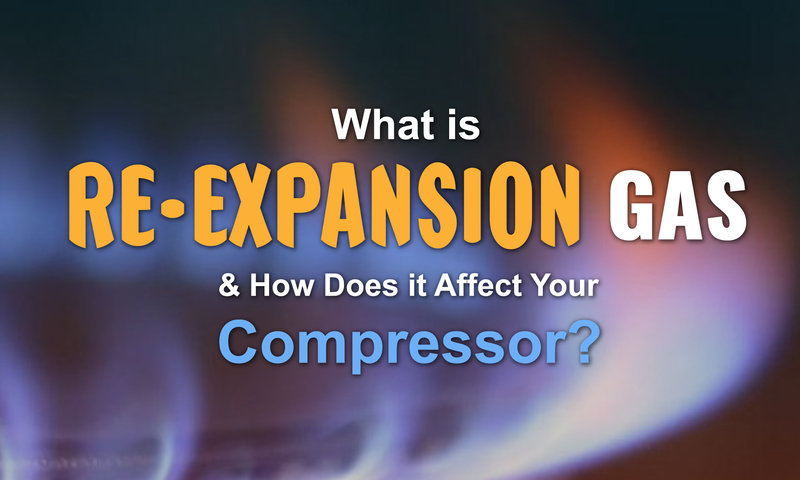 The compressor crankcase heater was designed almost as an afterthought to solve a unique problem that affects certain compressors. 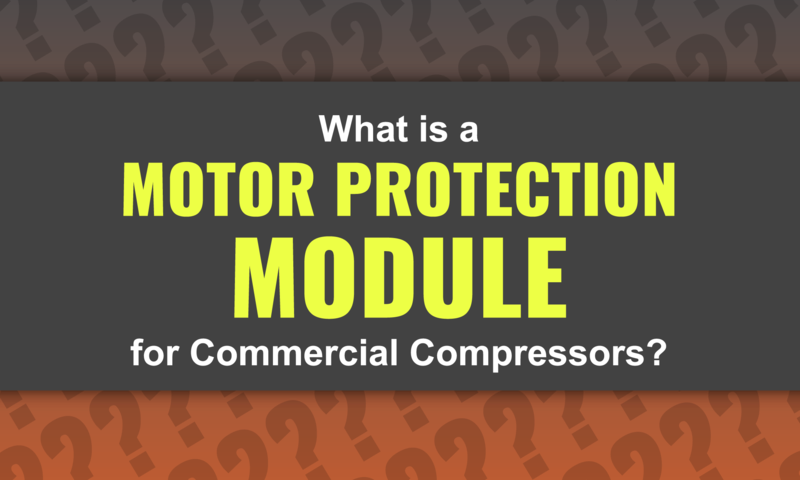 The problem is that temperature variations inside and outside of the crankcase can cause the oil and refrigerant inside the compressor to change states, migrate, and even mix. 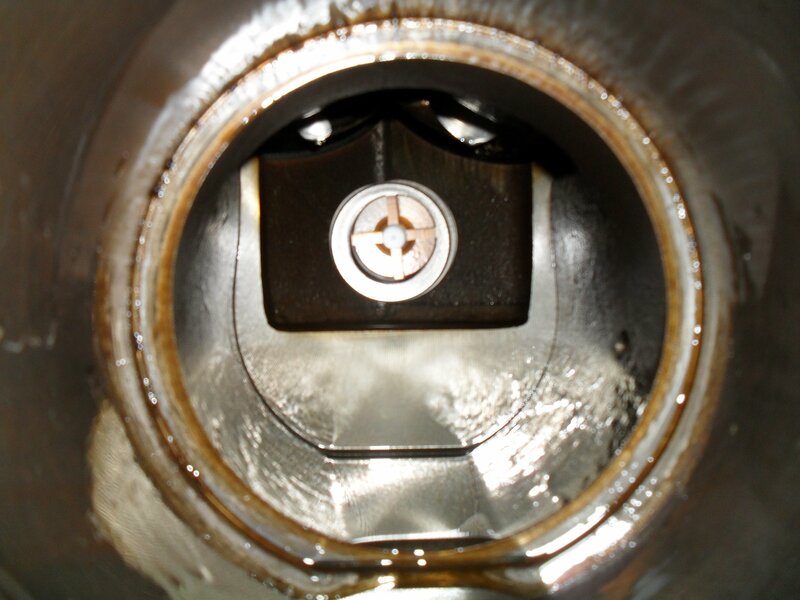 In order to prevent this from happening, engineers had to find a way to regulate the temperatures inside the crankcase. 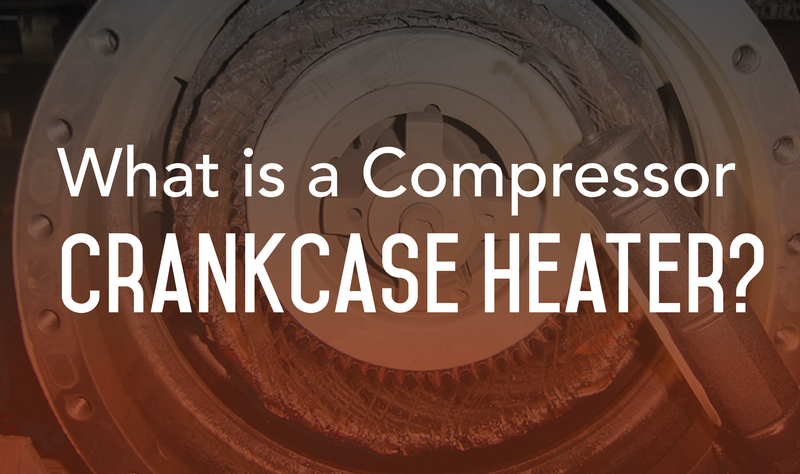 Thus, the compressor crankcase heater was born. 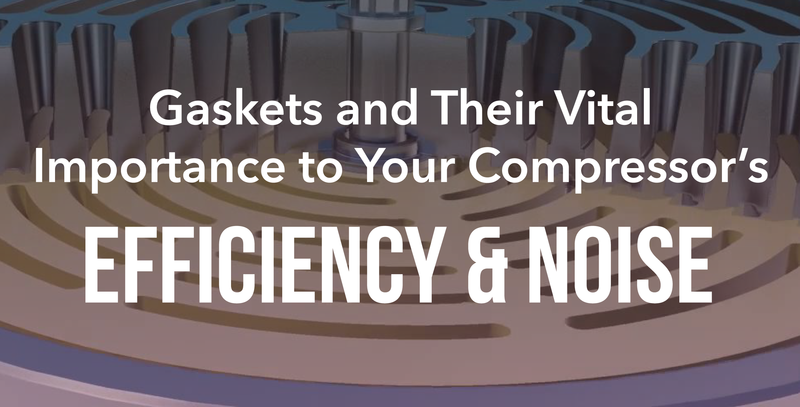 Most industries use different technical terms that can cause a lot of confusion. 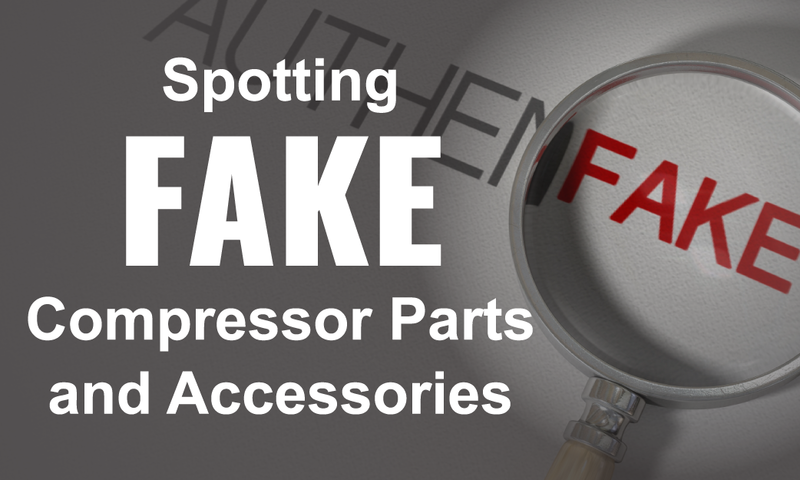 The HVAC sector is no exception. 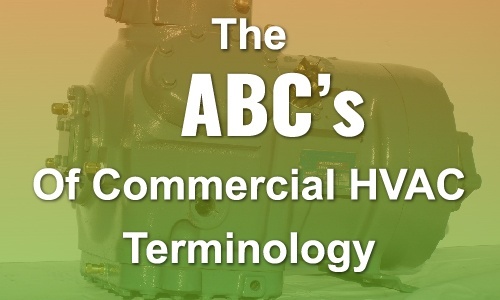 It is for this reason it can be difficult to understand what an HVAC technician is talking about when he comes to perform repairs or maintenance operations on an HVAC system. 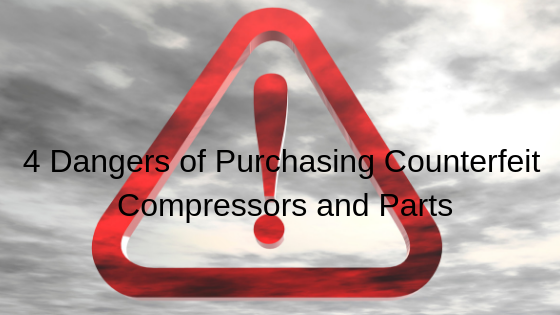 In HVAC systems for your business, the commercial compressor plays a critical role in the cooling process. 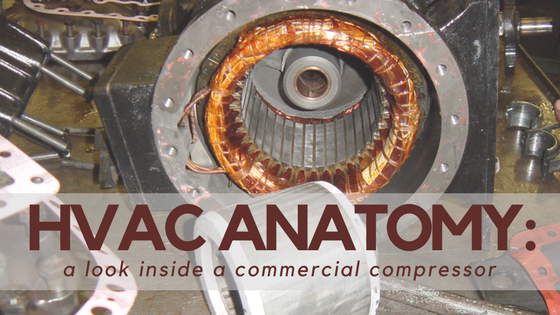 Without this component, your HVAC system won’t be able to extract heat from the indoor environment and transfer it outside in order to keep your commercial facility cooler in the intense summer heat. 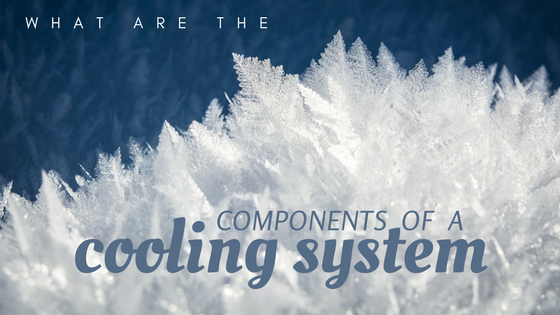 A cooling system serves three important functions: it removes heat and moisture from the building; it supplies constant and adequate ventilation; it improves indoor air quality by reducing odors, dust particles, allergens, fungi, and bacteria.